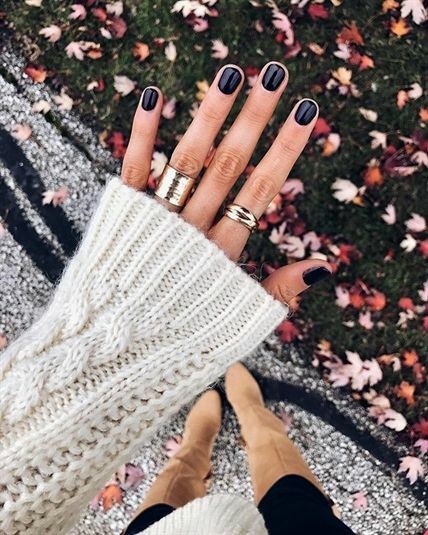 The weather is cooler and the air is crisp. 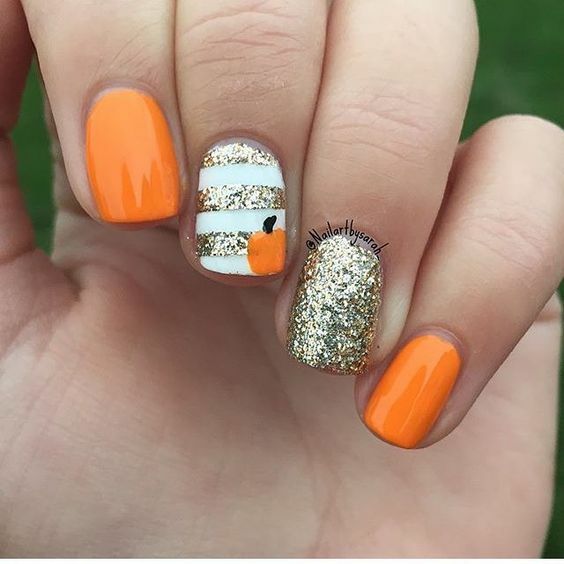 That must mean fall is upon us girls! 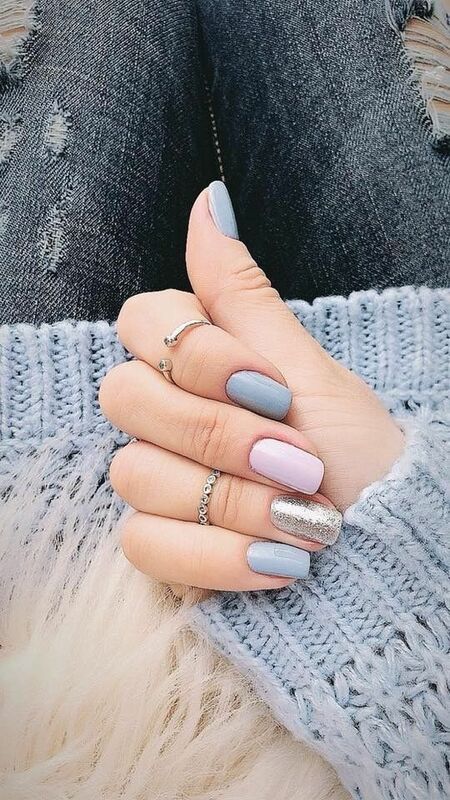 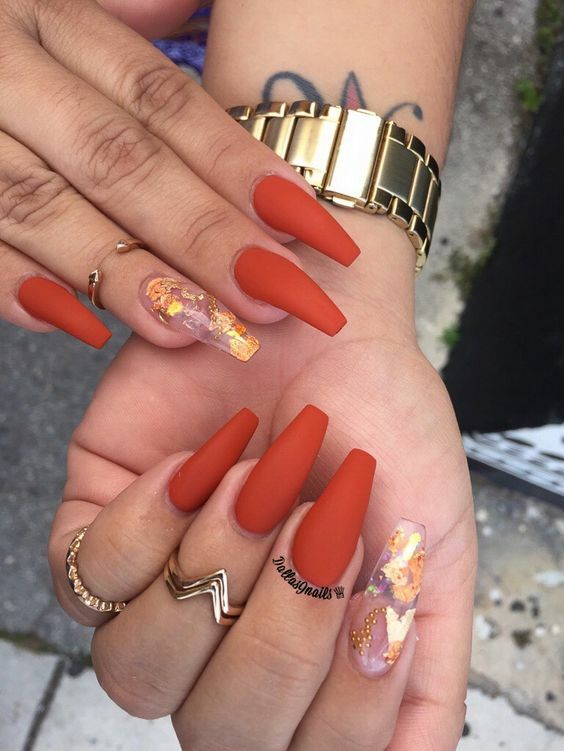 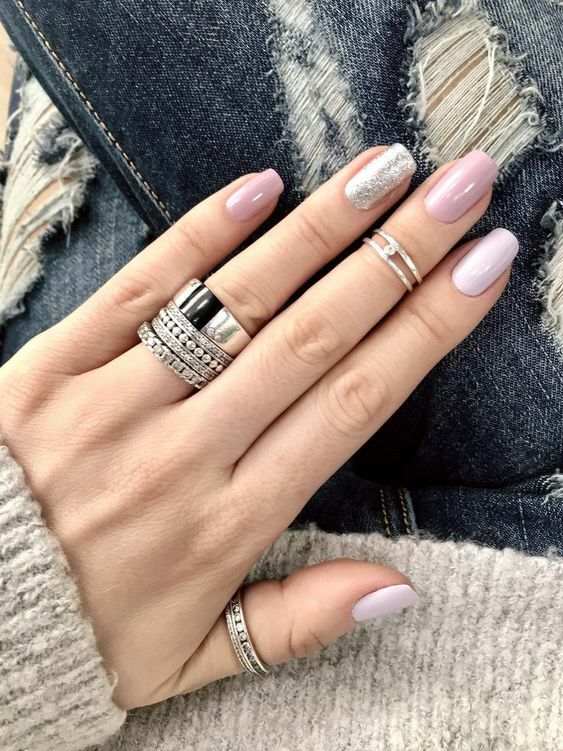 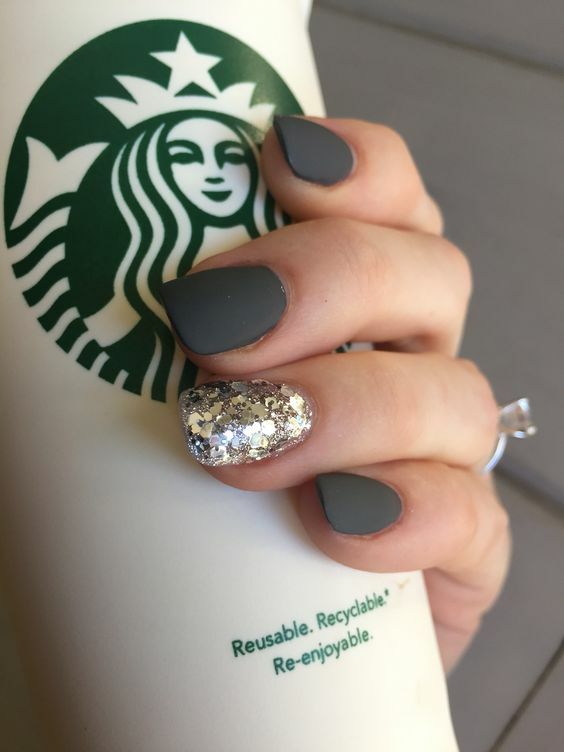 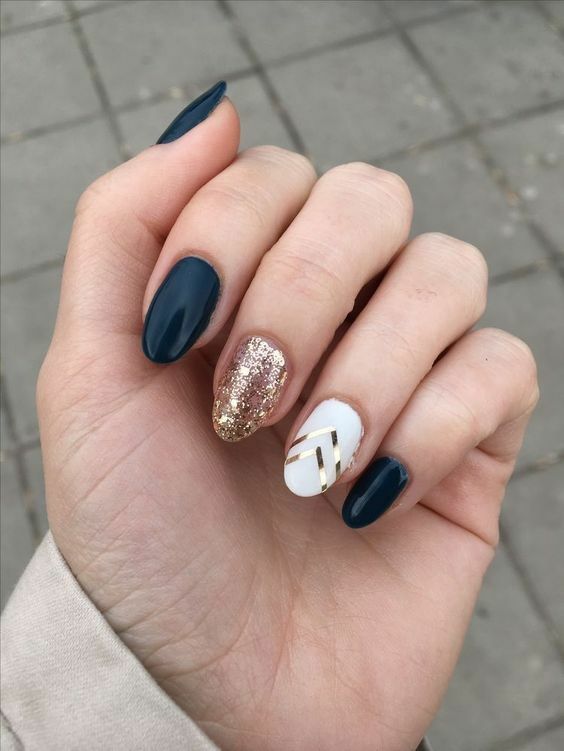 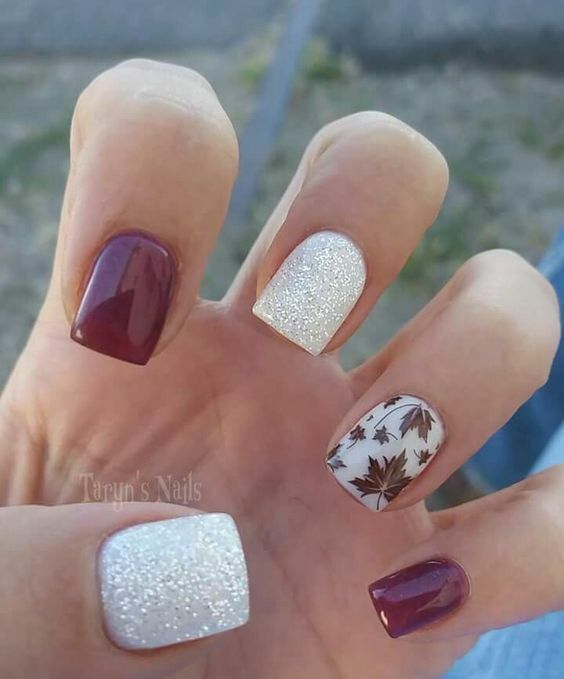 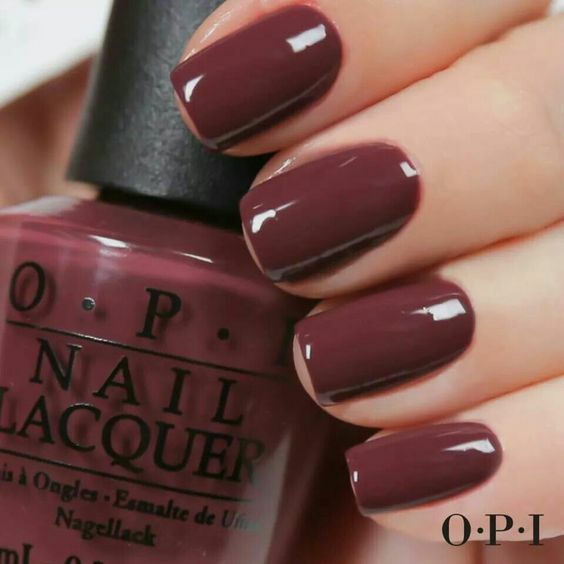 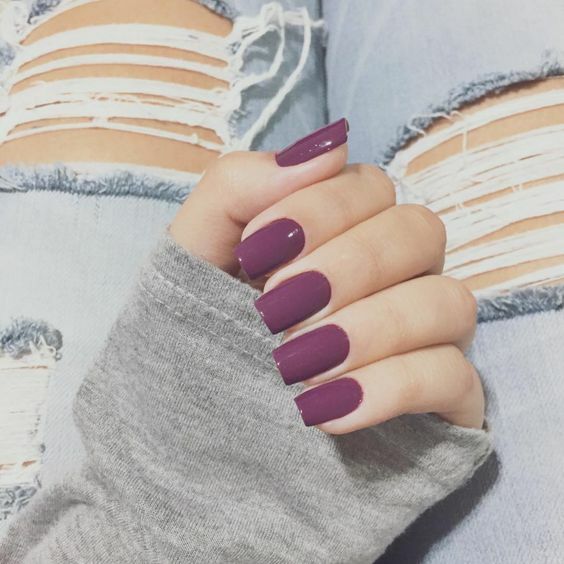 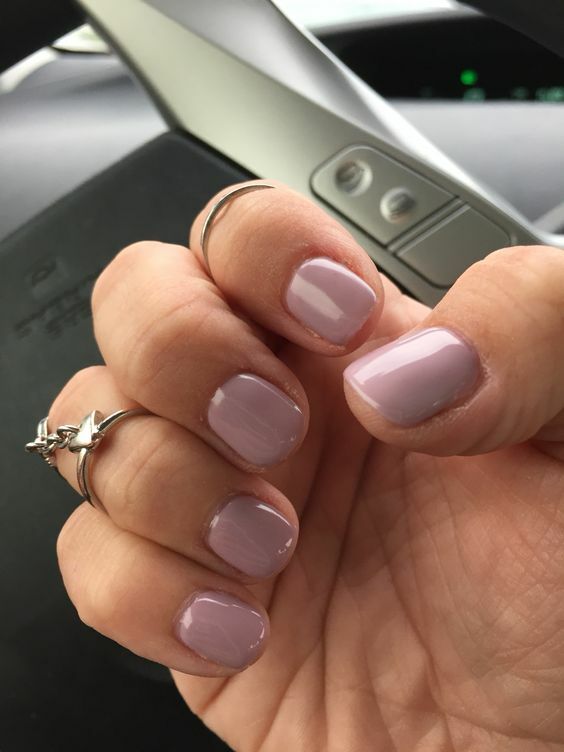 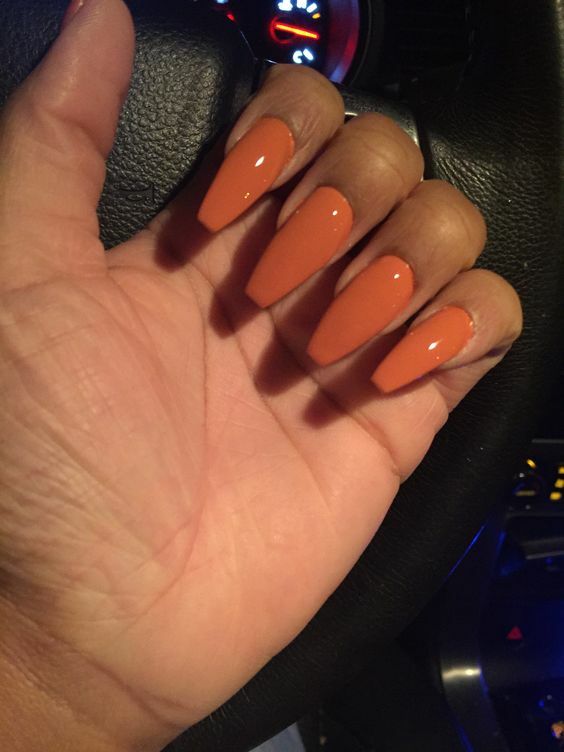 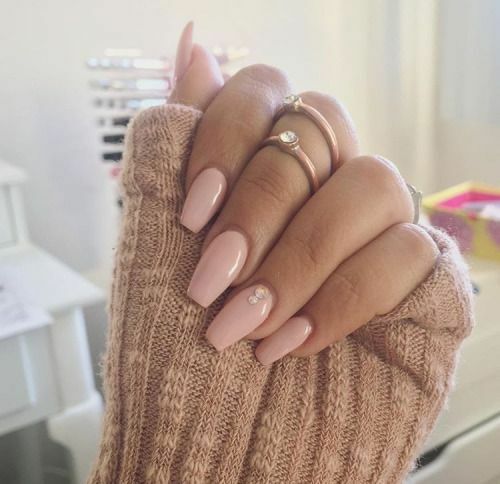 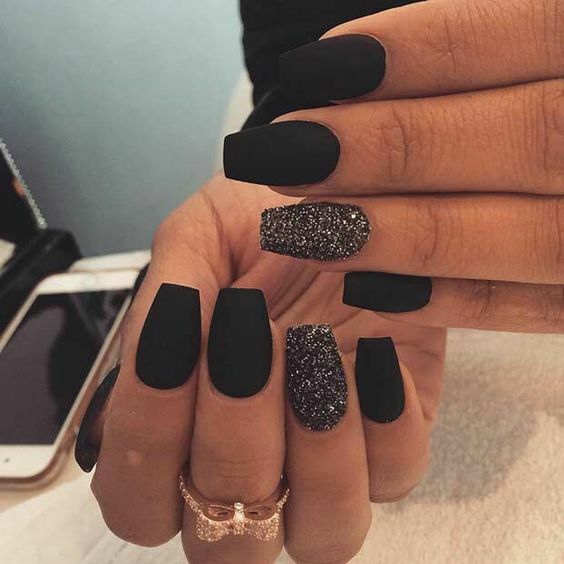 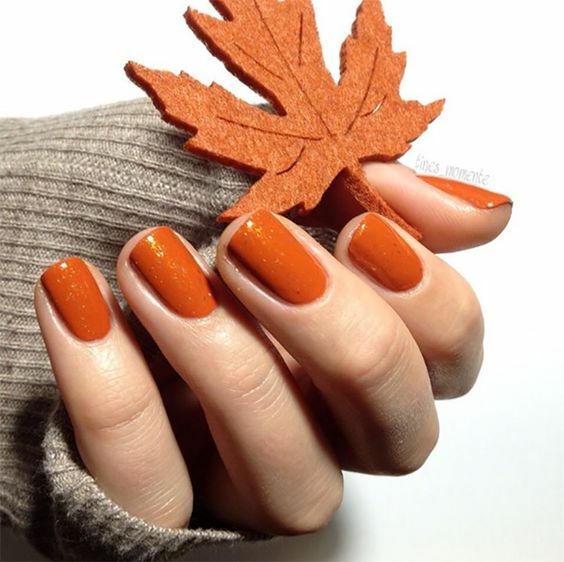 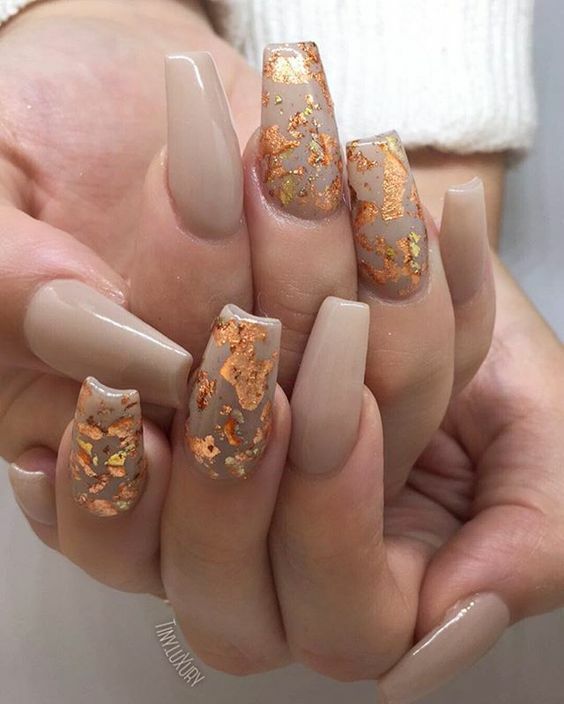 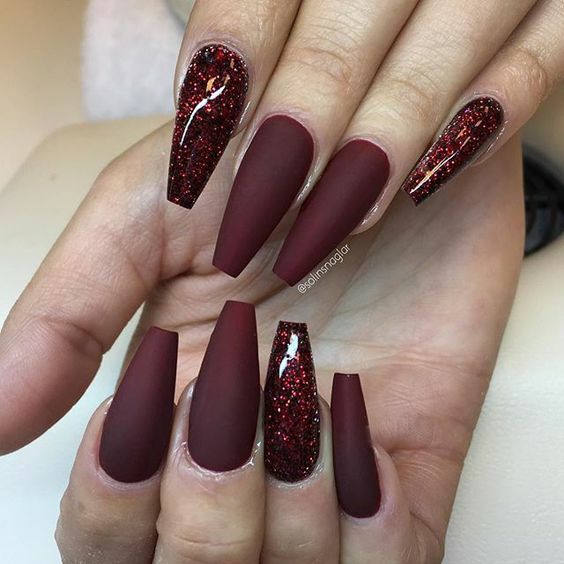 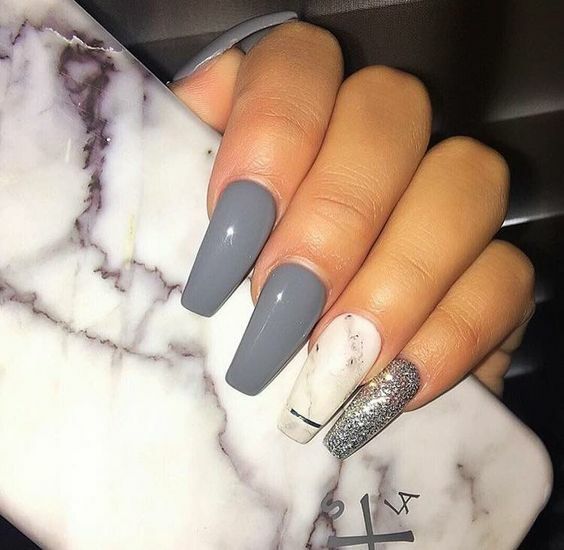 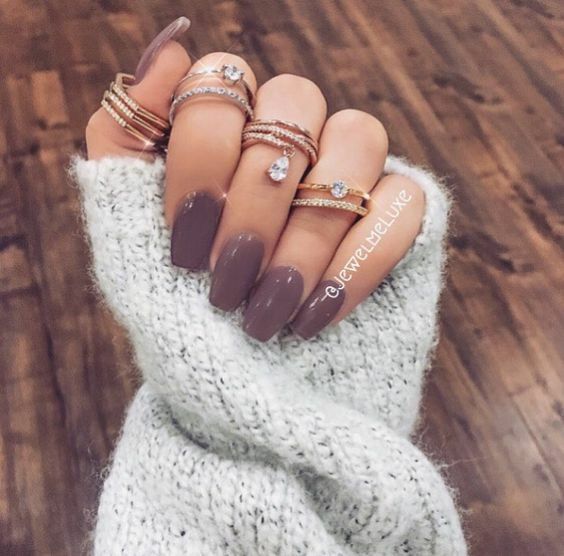 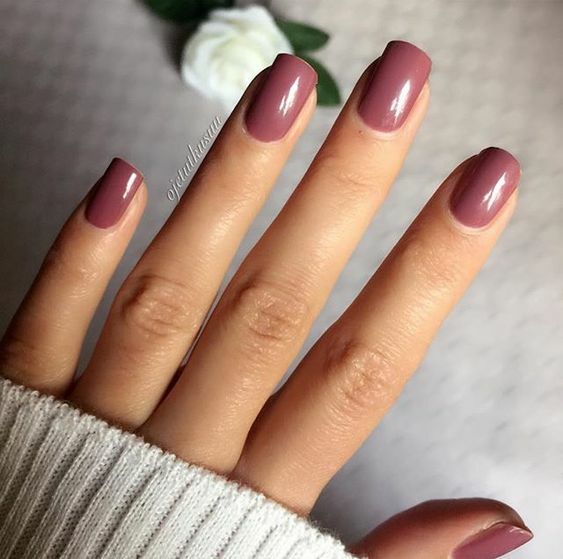 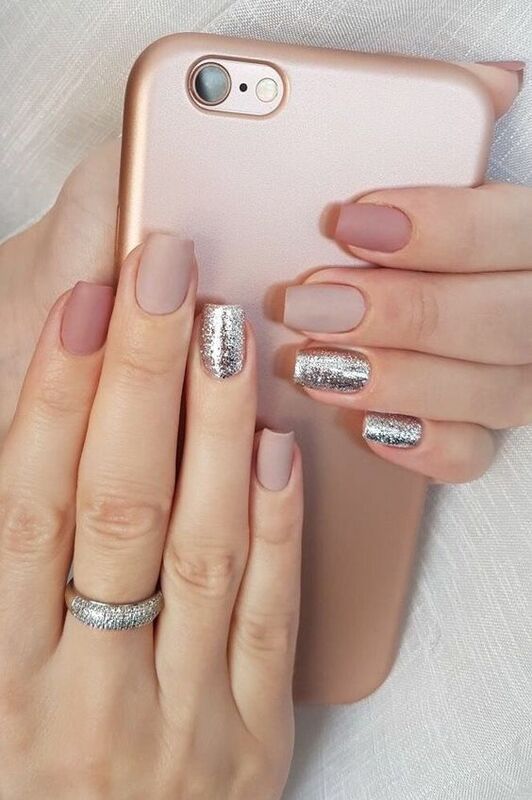 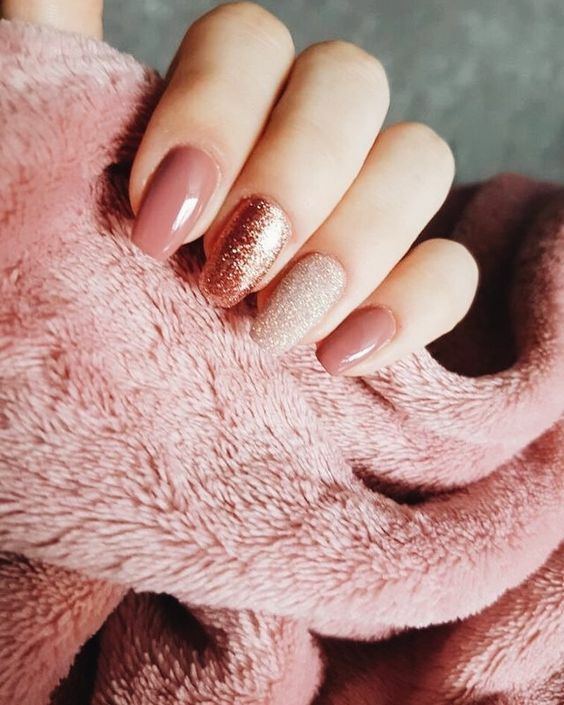 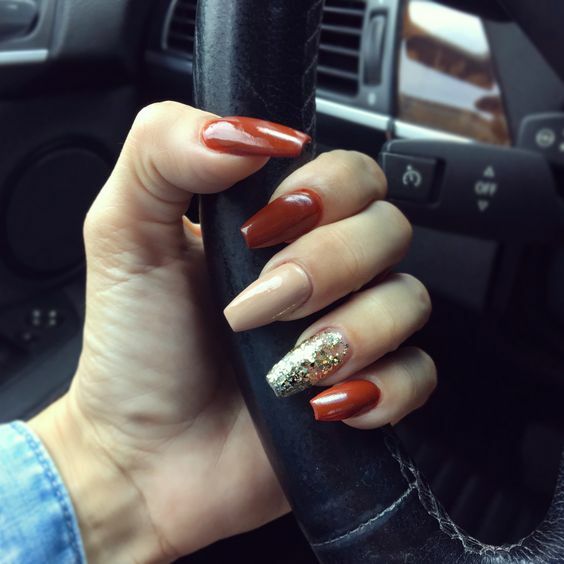 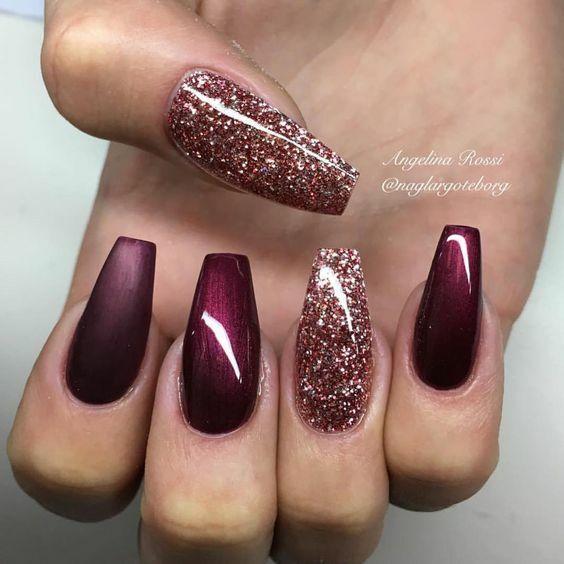 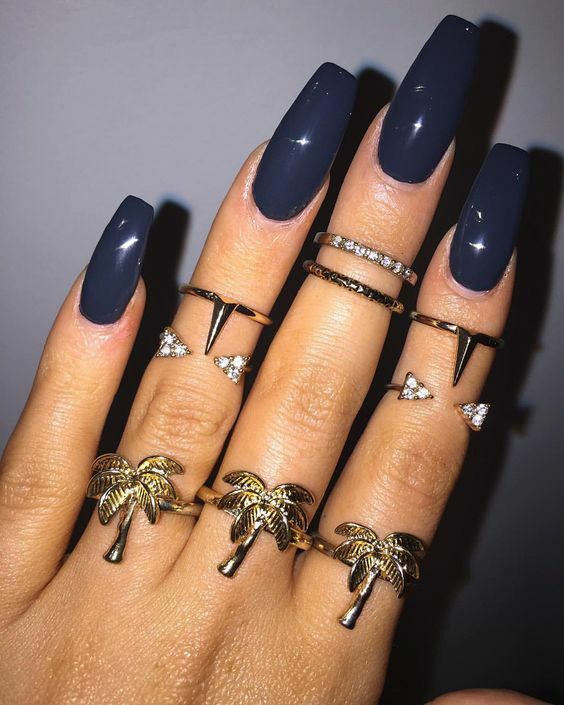 That is why we have found 30 of the best fall acrylic nails 2018. 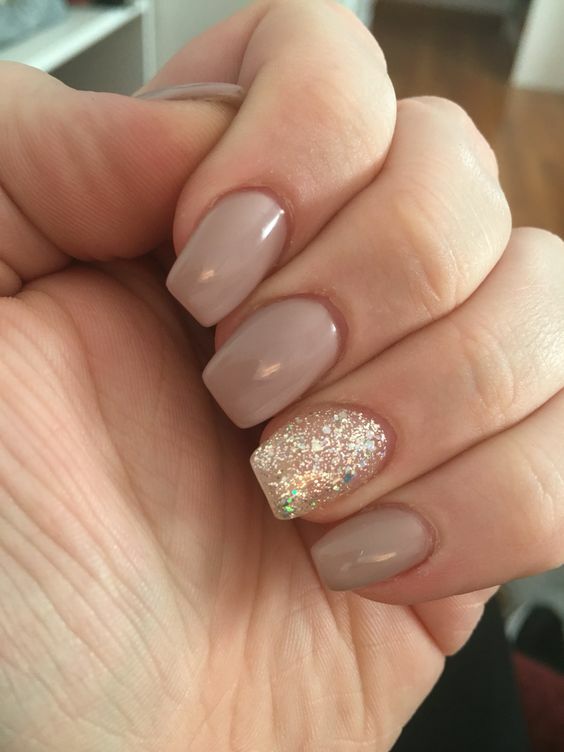 The nice thing about acrylic nails is how long they last. 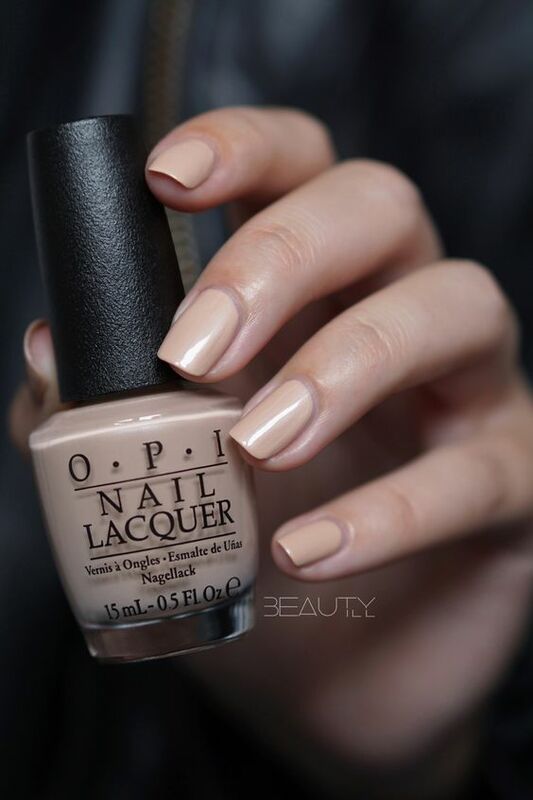 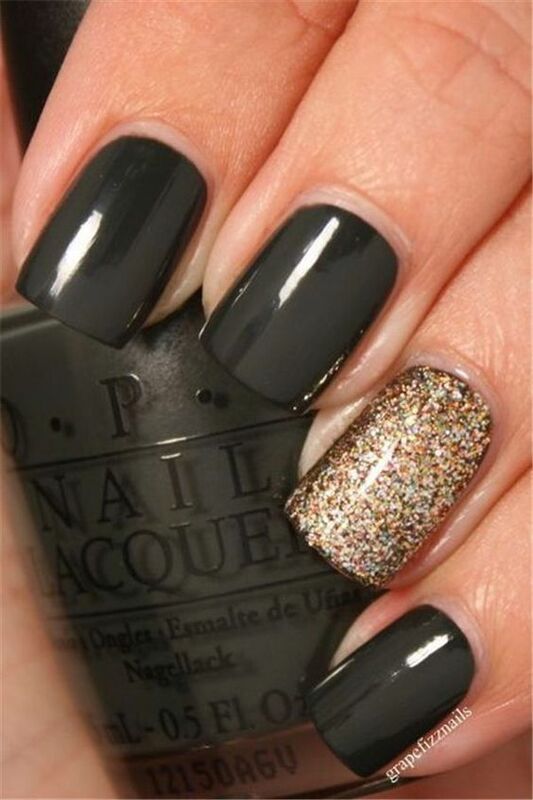 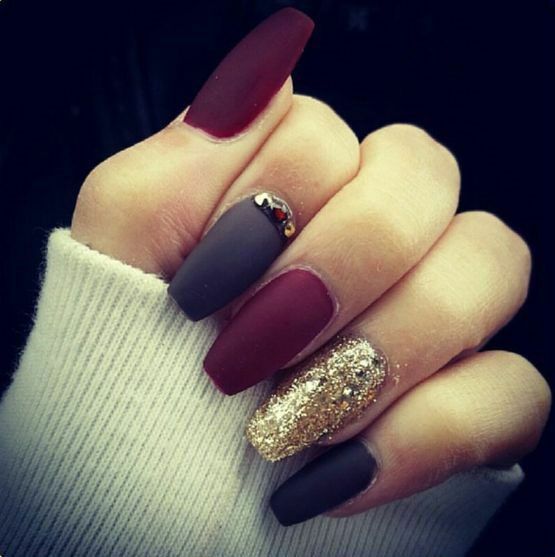 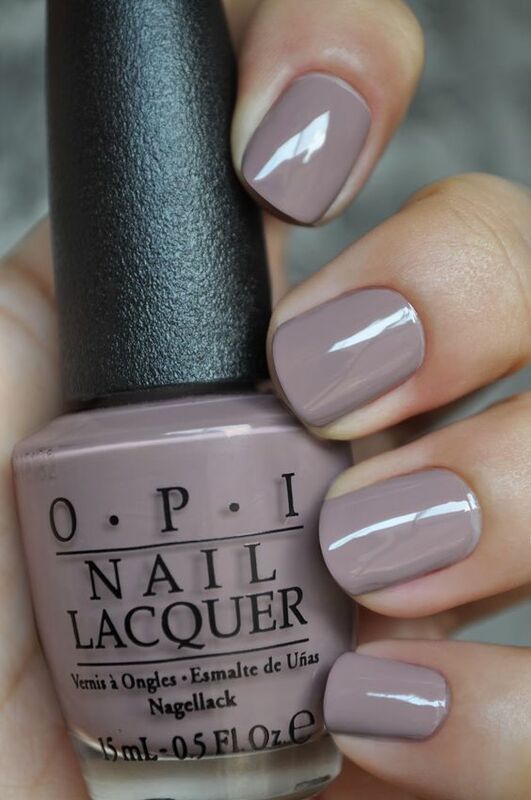 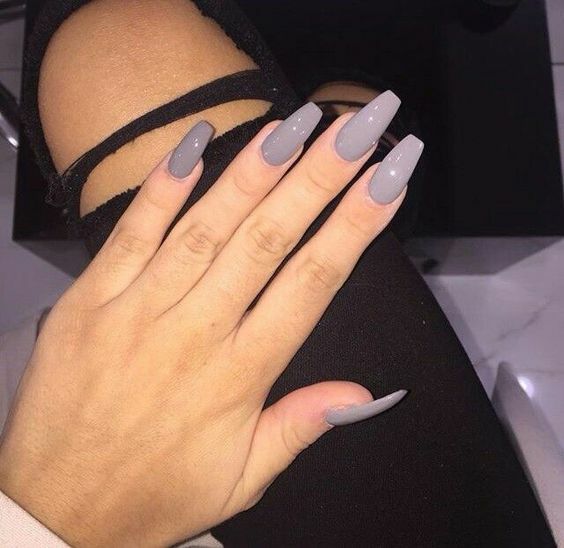 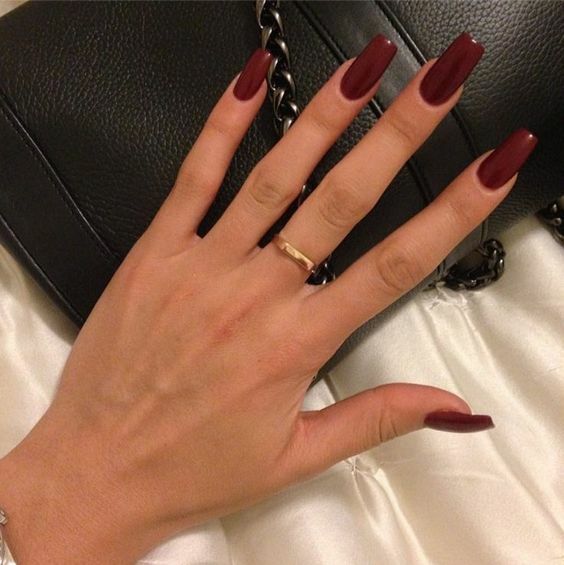 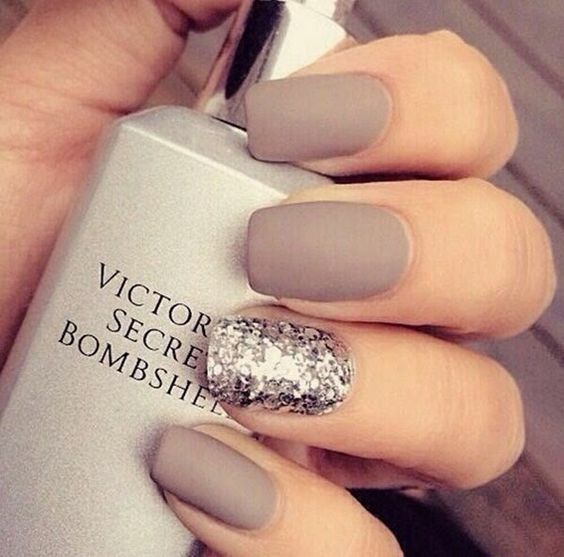 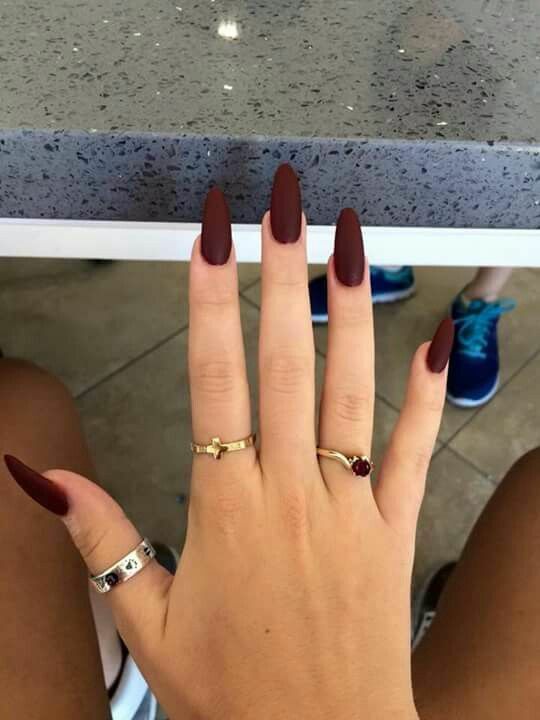 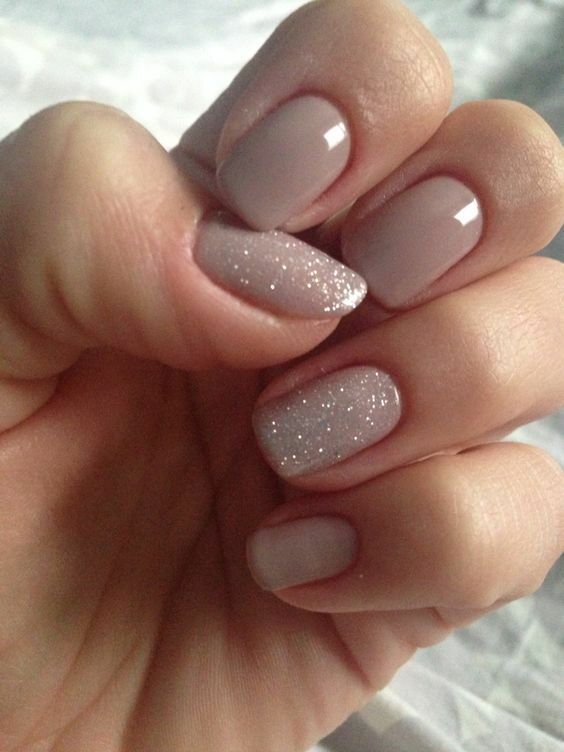 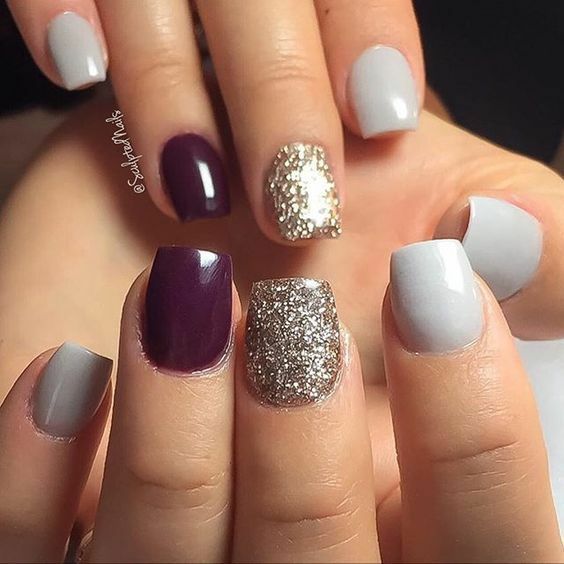 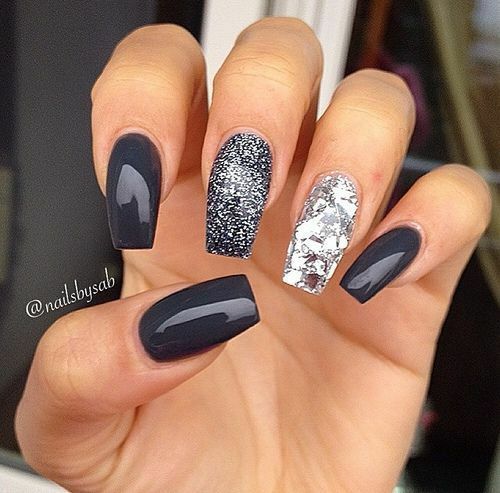 Since they are not your natural nails, you can also change them out more often if you get bored of them. 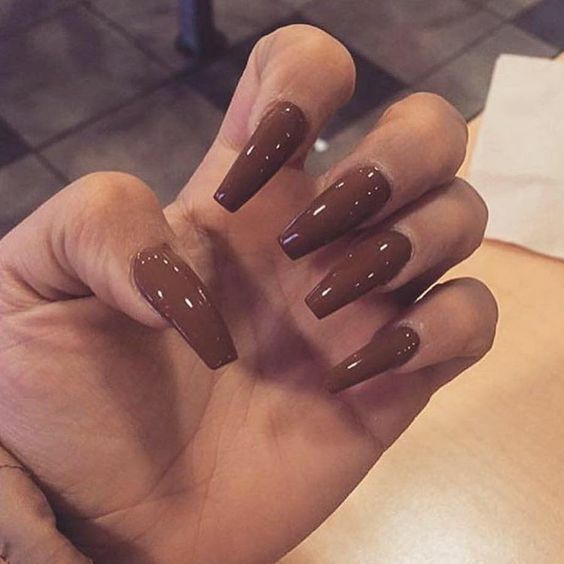 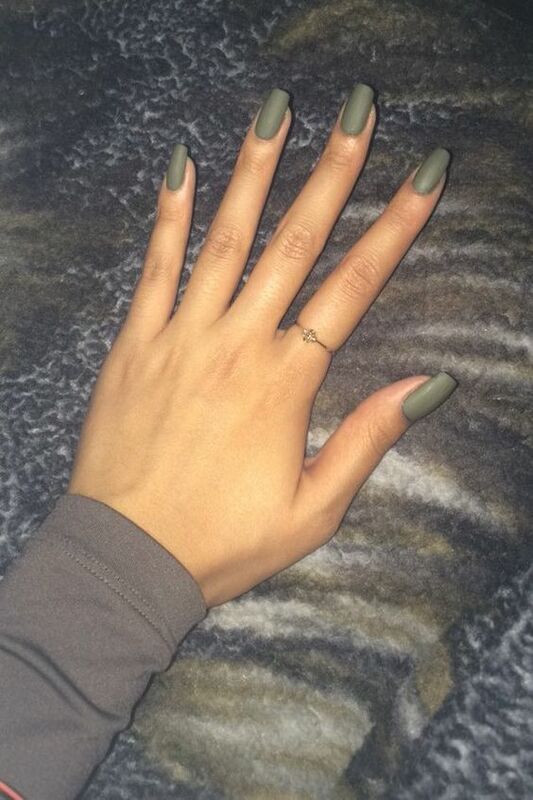 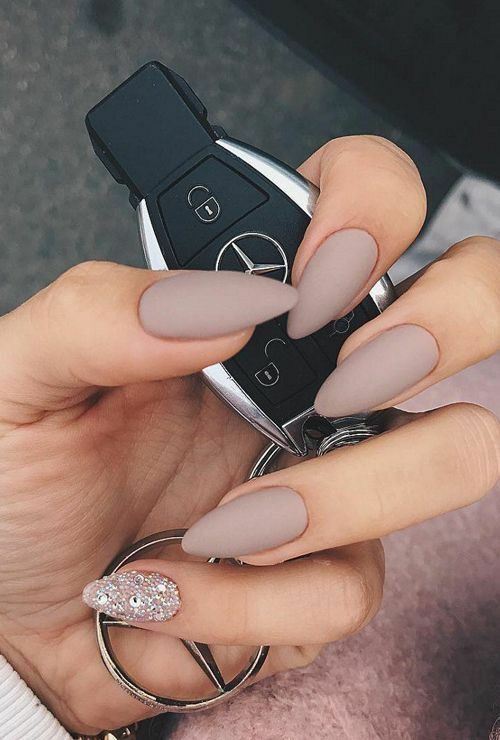 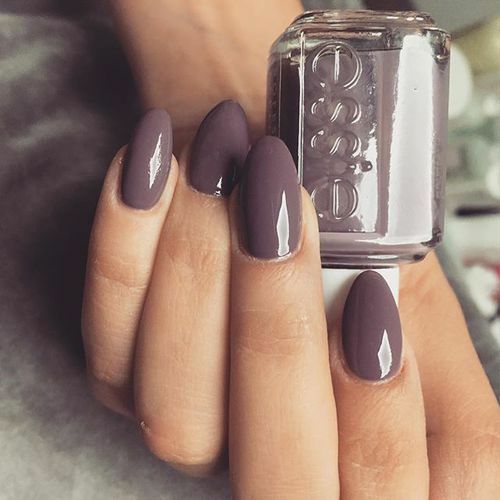 We get it…we also get bored of our nails from time to time.